African Americans and black people around the diaspora need a voice representative of their views and not a voice representative of what white people want us to say. 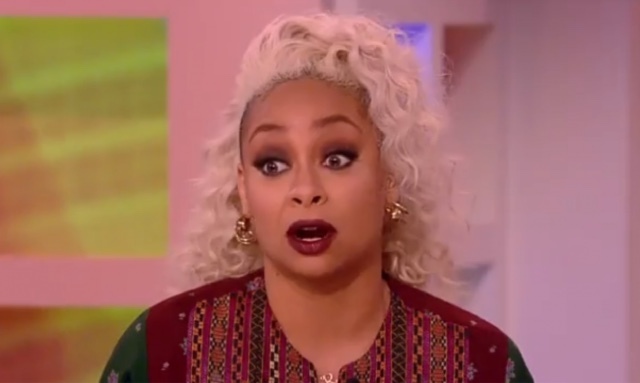 We need strong black role models in prominent positions on television and Raven Symone cannot provide that. 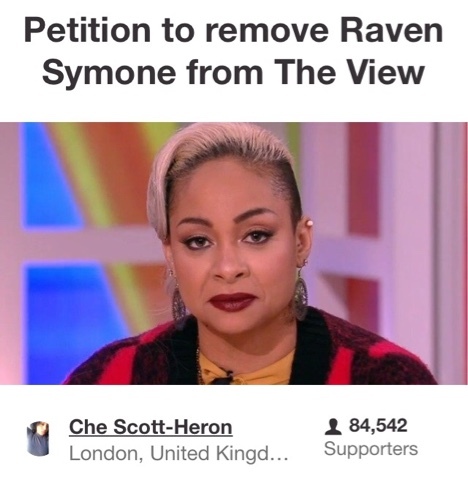 That is why I ask that we petition to remove her from “The View.”"
Since its creation last Wednesday it has gained nearly 85K signatures and counting! Just in case you were interested click HERE to sign!